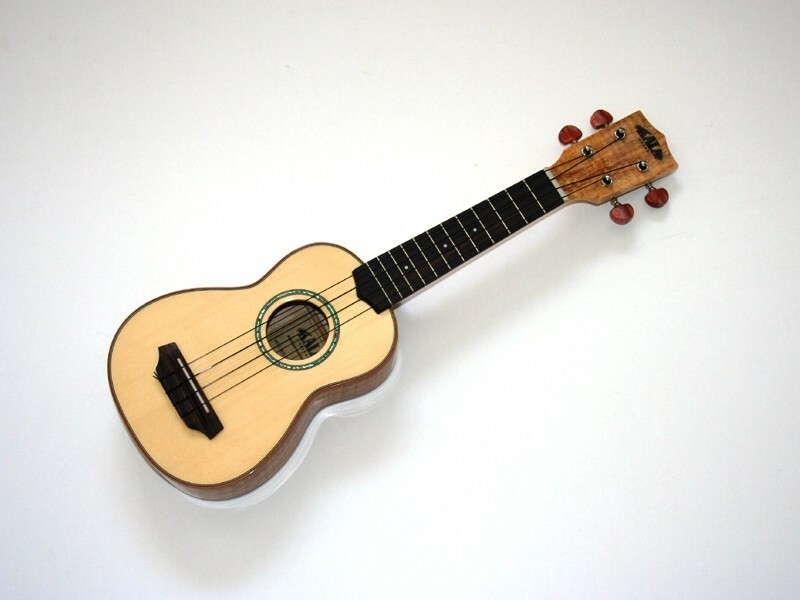 Unique and intricate spalt patterns are found in these flame maple ukuleles. 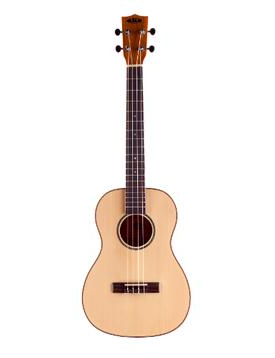 The solid spruce tops project a clear and bright sound with excellent projection. 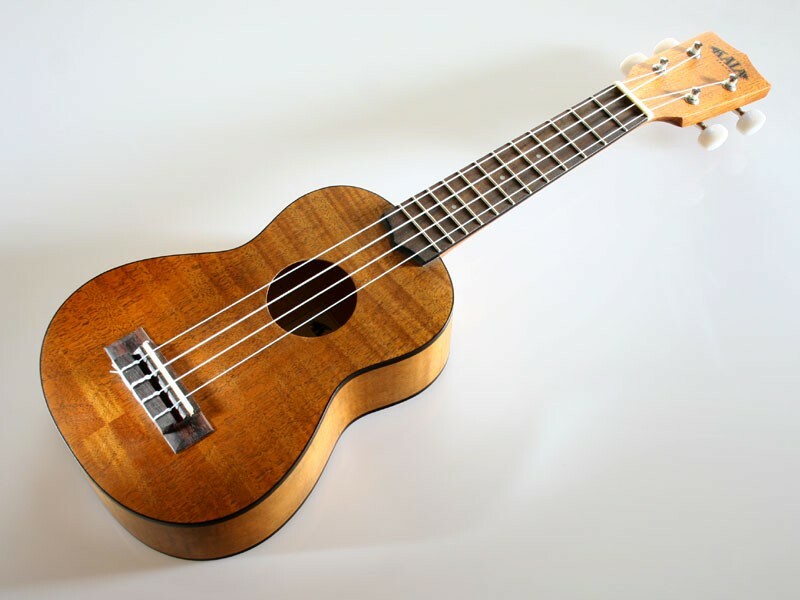 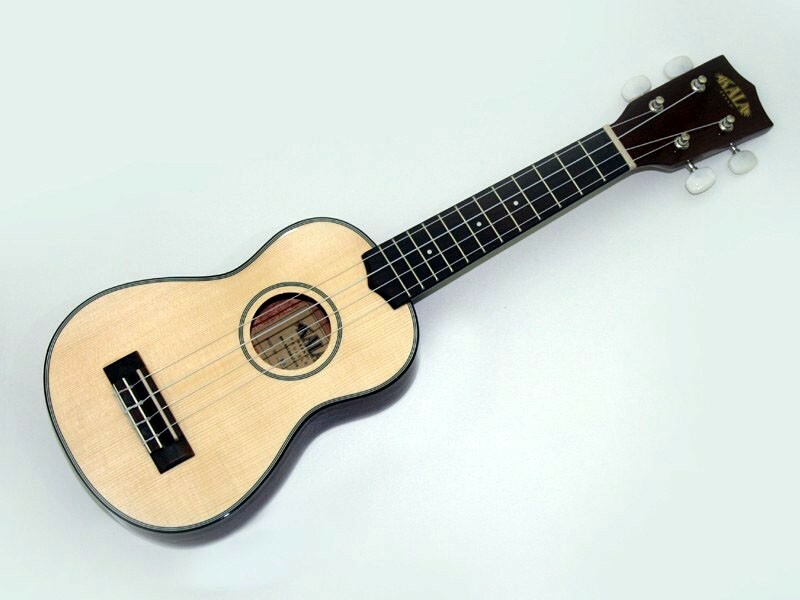 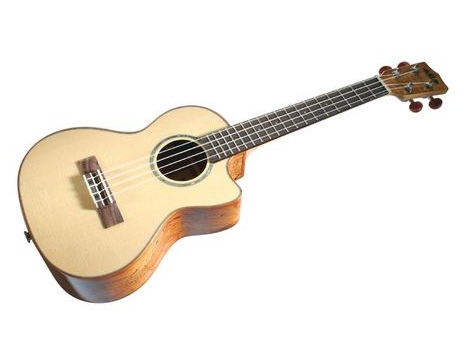 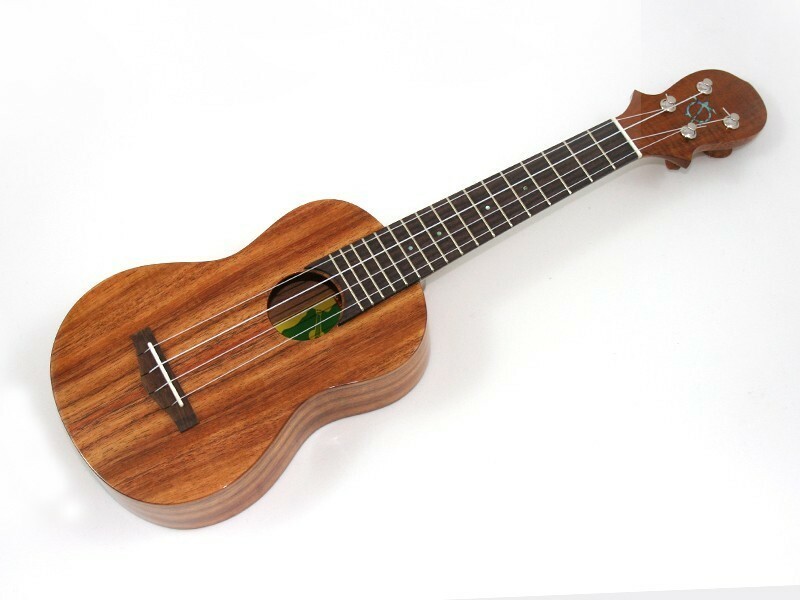 Be the first to review “Kala Solid Spruce / Flame Maple Series Ukulele” Click here to cancel reply.